BITUMAT TORCHSEAL is a uniquely formulated prefabricated waterproofing membrane with a special multilayered design for superior pliability, tensile strength, workability and resistance to elements. - Superior tensile and static loading resistance. 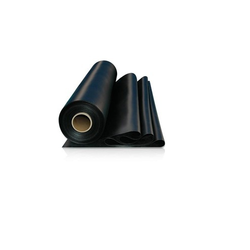 We are into supplying of a wide range of Bituminous Membranes, which are of very fine quality and highly demanded. The product is procured from the most reliable vendors of the industry. Bituminous membranes are made up of layers of the following products base products: Polyester, fiber glass, rag fiber (Hessian), and paper.